Claudia and Paul share a studio forge, and have developed a unique working relationship, where both create pieces individually and together. 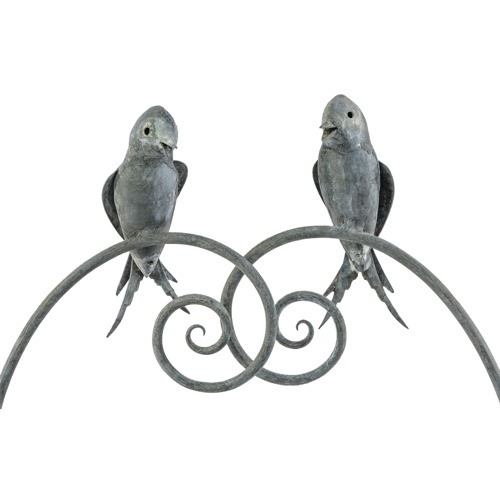 Their interest in sculptural forms has led to the development of life size birds and animals. 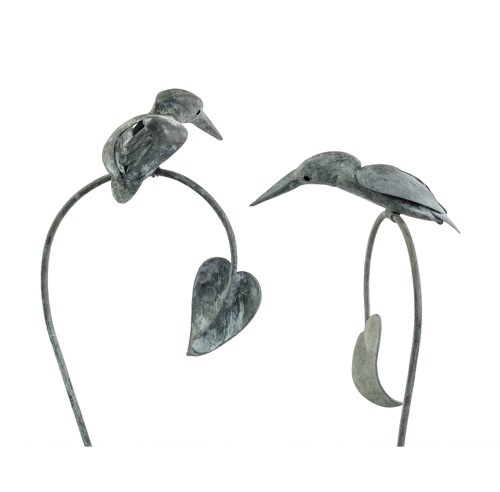 These pieces are formed out of beaten, forged and welded steel. They are then galvanised, etched and left to weather naturally. 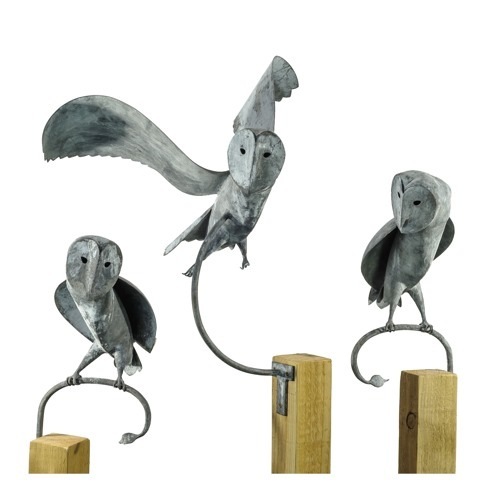 Paul and Claudia work together to capture the essence and character of the creature, whether this is the rowdiness of crows, the serenity of the barn owl or the comedic strut of a chicken.